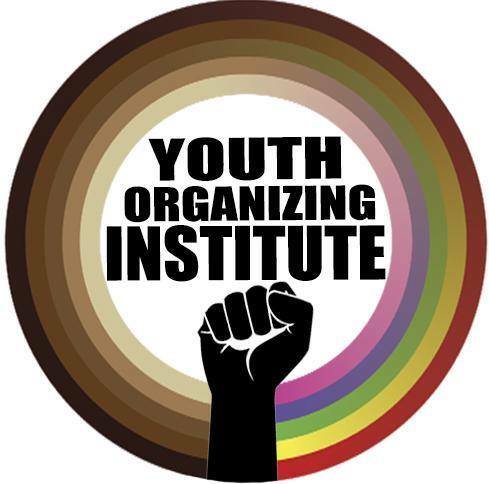 The Youth Organizing Institute (YOI) is a popular education leadership development program dedicated to empowering the lives and experiences of young people. We want to stop racism & school resegregation, challenge the school to prison pipeline, and make schools safe for LGBTQ youth. 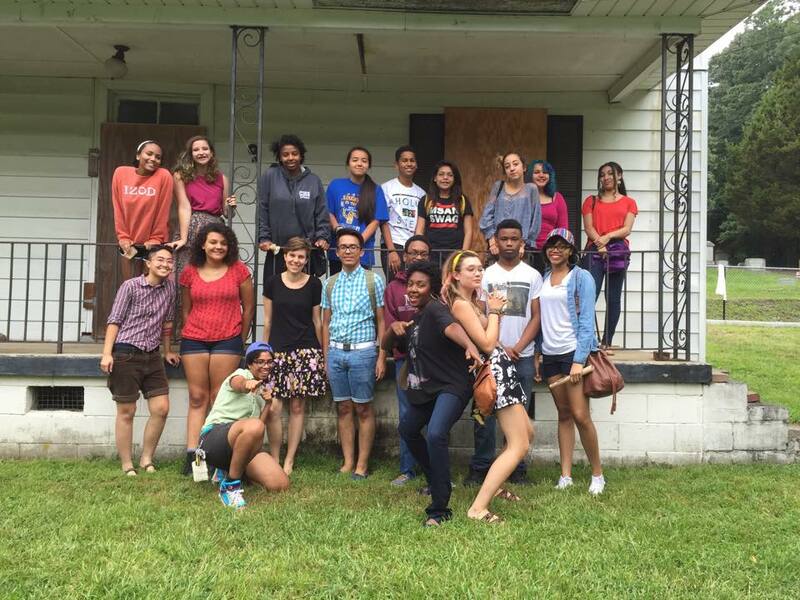 Founded in 2010 after the diversity policy struggle in Wake County Public Schools System, YOI has trained and connected hundreds of youth organizers through seasonal training programs, Summer Freedom School, Teen Convening, and Annual Ella Baker Gala.